Welcome to Gateway Dental Care. Here we have been providing quality dental care services in Pleasanton, CA with a gentle touch since 2007. 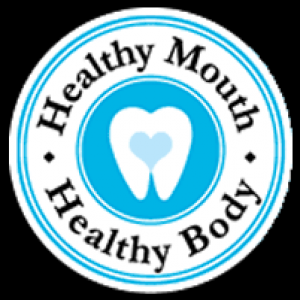 Our mission is to provide patients with the highest quality dental services.